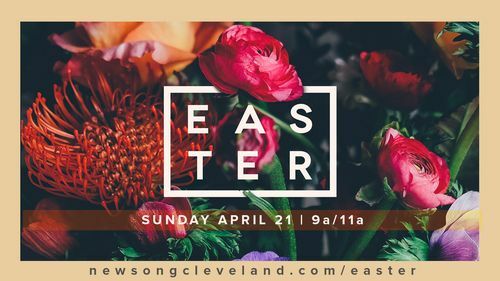 Throughout the weekend, each service will be filled with contemporary worship and a focus on Jesus’ death and resurrection. No RSVP needed. It is not necessary in order to attend. Services will last approximately 75-85 minutes. 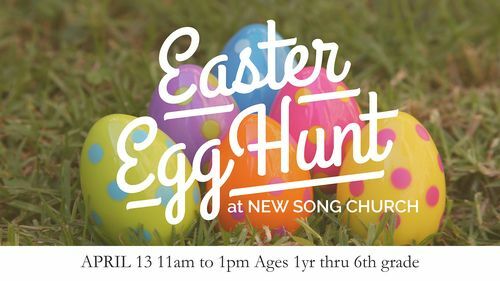 We'd love to answer any questions you may have about Easter Sunday or New Song Church! Send us a message below.